The business opportunities presenting themselves at the Derby Arm boat lift don’t end at Pride Park. 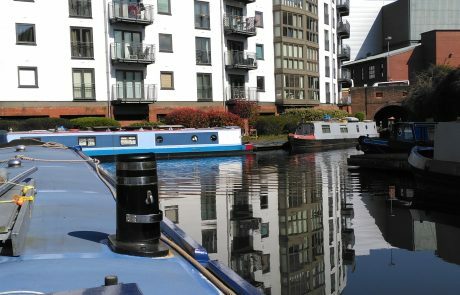 Successful completion of the Derby Arm would connect the River Derwent with the UK National Canal network meaning that the centre of Derby can step up to the next level of regeneration by introducing a vibrant waterfront that pulls in visitors. This would follow the well tested recipe demonstrated in other cities such as Gloucester, Birmingham and Bristol. 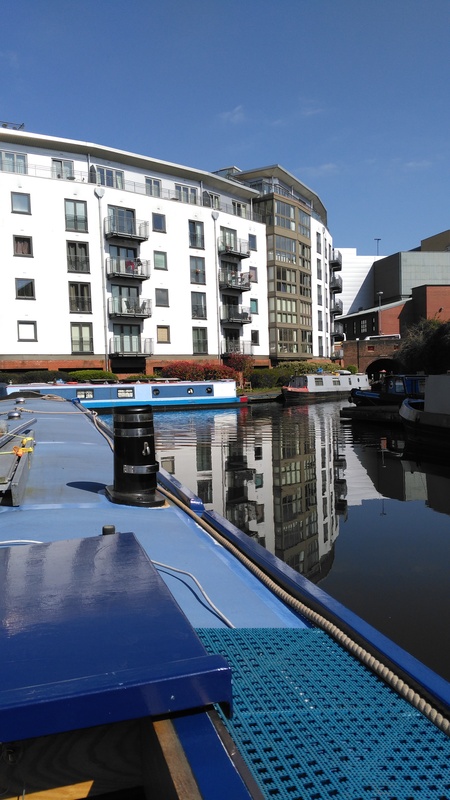 Derby Canal Basin / Marina – Just outside the city centre and downstream of the Bass Recreation Ground lies an unused piece of land that would be the ideal location for a large canal basin. A canal basin in this location would have excellent boat, pedestrian and cycling links with both Derby railway station and the city centre. 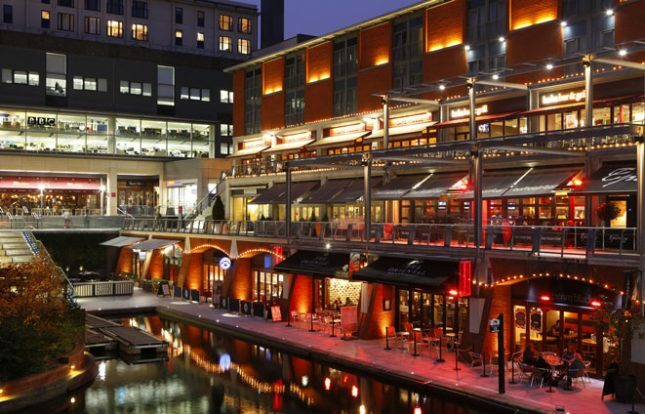 It is envisaged that the canal basin could host some exciting new venues including an iconic 5 star hotel, short term family apartments, family entertainment venues such as aquariums and activity centres as well as additional bars and restaurants. 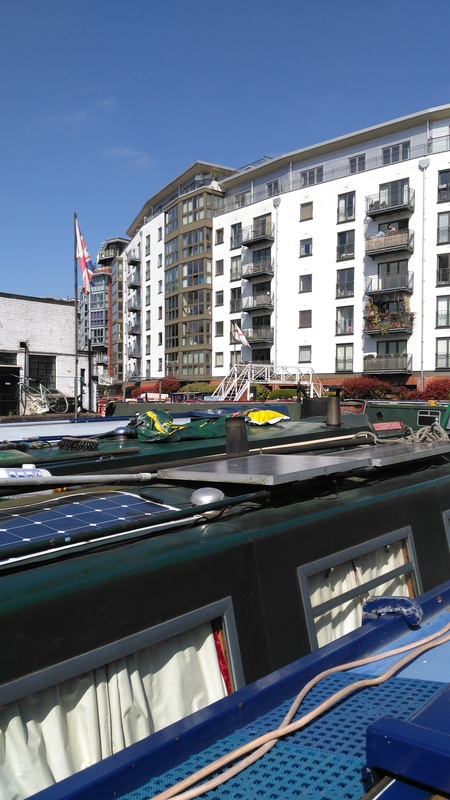 This location is naturally shielded from major roads at the same time as having good transport links, this would create a tranquil, leafy waterside zone ideal for hotels, exclusive apartments and relaxed waterside dining. Silk Mill – Boats sailing on, upriver from the marina would be able to travel as far as the Silk Mill by means of a river lock opposite the Council House. By 2020 the Silk Mill will have completed its £20million restoration work and will be drawing an elevated number of visitors into the city. Having boats on the river would naturally complement the vision for the enhanced offering of the Silk Mill, especially if visitors had the option of travelling to the Silk Mill via an electric passenger river ferry. 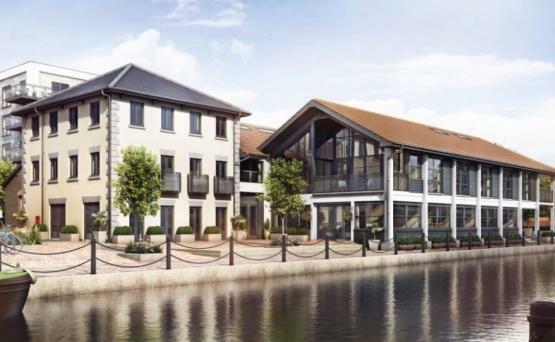 The stretch of river from the Bass Recreation Ground to the Silk Mill would also be the perfect location for restaurant boats as well as enhancing the amenity of existing waterside venues and residences. 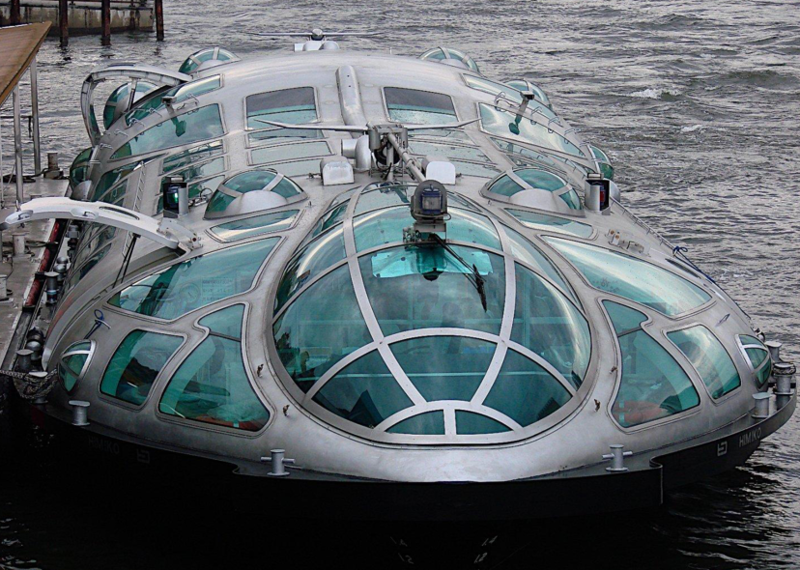 Passenger Ferry – There are a number of different options for a passenger ferry. It could be used as a park and ride scheme so that passengers (assuming they are not working to tight timescales) could park further out and travel in to the city centre. 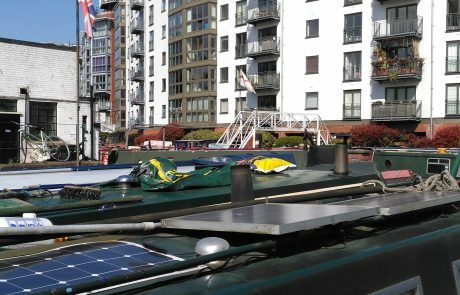 It could also be used as a shuttle service between the City centre, Pride Park, Derby Stadium, the canal basin and the boat lift.